Built to Pull Moisture Away! 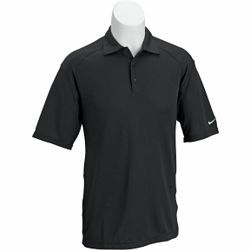 The Nike Sphere Dry Men's Golf Polo Shirt features Nike Sphere Dry technology to breathe and draw sweat away from body for reduced cling. 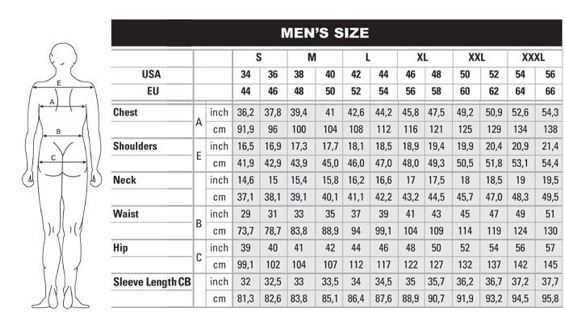 Open sleeves facilitate a full, smooth range of motion, while a self-fabric collar looks as sharp as your game. This is a GREAT shirt!!! From Anonymous of Yakima, Washington on 7/2/2007 . 5/26/2006 – Can you ship to Canada? Response From FirstFairway: Yes. We ship all over the world!